Every serious collector eventually considers framing a flat collectible. It's a rite of passage! But framing is often complicated and expensive, especially where larger items are concerned. Many are the collectors who've been defeated by the expense of framing their prized possessions. Also, professional framers will sometimes frame collectibles in ways that hurt their values. Ever heard the one about the poster collector who got one of his pieces framed, hung it on the wall for ten years, then discovered upon de-framing it that it had been dry-mounted to a piece of board? So I thought I'd share some frame sources that have served me well over the years. Both will make you a custom frame that you can put together yourself, thereby ensuring that you know exactly what went into your framing project. Warning: This post features no framed Star Wars collectibles! Hollywood Poster Frames' Deluxe Frame is a great solution for pieces the size of a standard movie poster. If you want to frame an item that is around the size of a theatrical-release movie poster (41" x 27"), give Hollywood Poster Frames a try. Proprietor Sue Heim has been selling frames to poster collectors for years, and she's always very helpful when it comes to finding the most advantageous set-up for your piece. I'm a big fan of her Deluxe Frame, which features UV-filtered plexiglass, archival foamcore backing, and a slick-looking rounded profile. The UV-filtering and archival backing are essential for conservation: they'll help ward off fading due to light exposure, and minimize the deteriorating effects of acid. 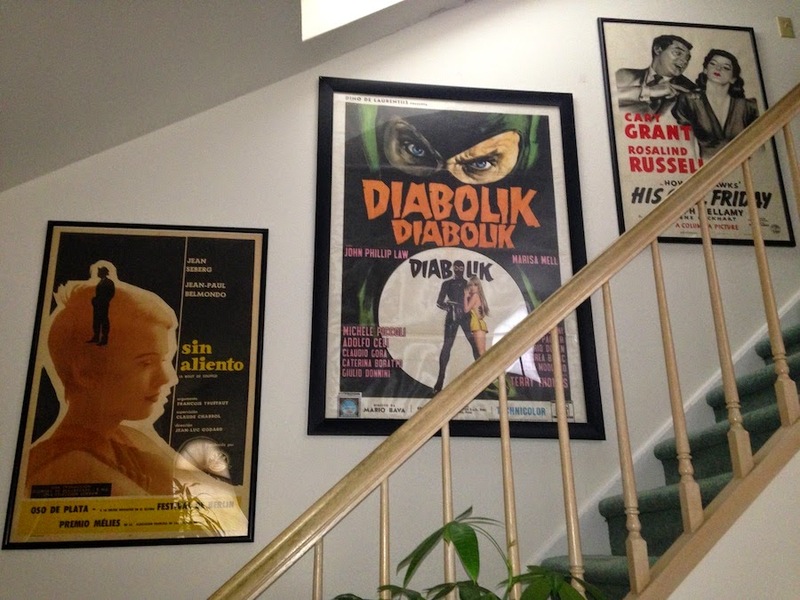 Hollywood Poster Frames can do larger sizes, but they tend to be tough to ship. So unless you have the ability to pick up the frames in person (HPF is in Chatsworth, CA), you'll need to find a different framing option for large items. A Spotlight Displays frame. The poster in this photo is about five feet tall. A source for large frames that I've found very helpful: Robert Perry's Spotlight Displays. Robert's frames are comprised of two plastic overlays; these are used to sandwich the piece and hold it in place. The overlays fit into the outer frame portion, which snaps shut around them, holding them to tight in one rectangular package. Because the overlays can be rolled, and the frame comes apart in sections, larger frames can be shipped without too much trouble -- a real godsend when dealing with items of this size. Though these frames aren't "archival" in the same sense as the ones made by Hollywood Poster Frames, the plastic overlays do have UV-filtering properties, which should limit light damage to some degree. I've used my Spotlight frames in areas removed from direct sunlight, and I haven't noticed any fading. 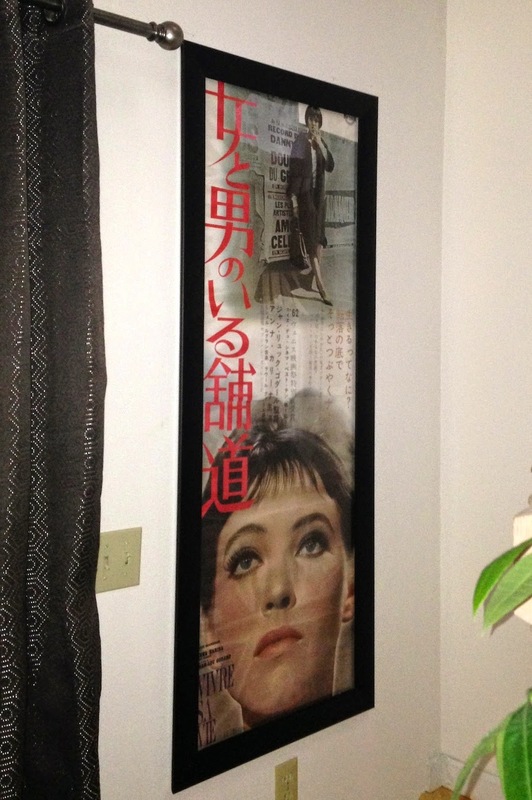 A Spotlight Displays frame used for an unusually sized Japanese poster. The last hanging option I'm going to mention doesn't involve frames at all. Rather, it's an aluminum bar device that allows posters to be hung using nothing more than a few plastic clips and gravity. Designed by Jorgen Moller, the minimalistic Poster Hanger is great for larger items that have been linen-backed. It's inexpensive and attractive, and it allows for easy swapping of posters. Obviously, this system has its drawbacks. For instance, it offers no protection from either light or abrasions. But I've gotten a lot of use out of the several I own, and I wouldn't hesitate to buy more -- if only I had the wall space! 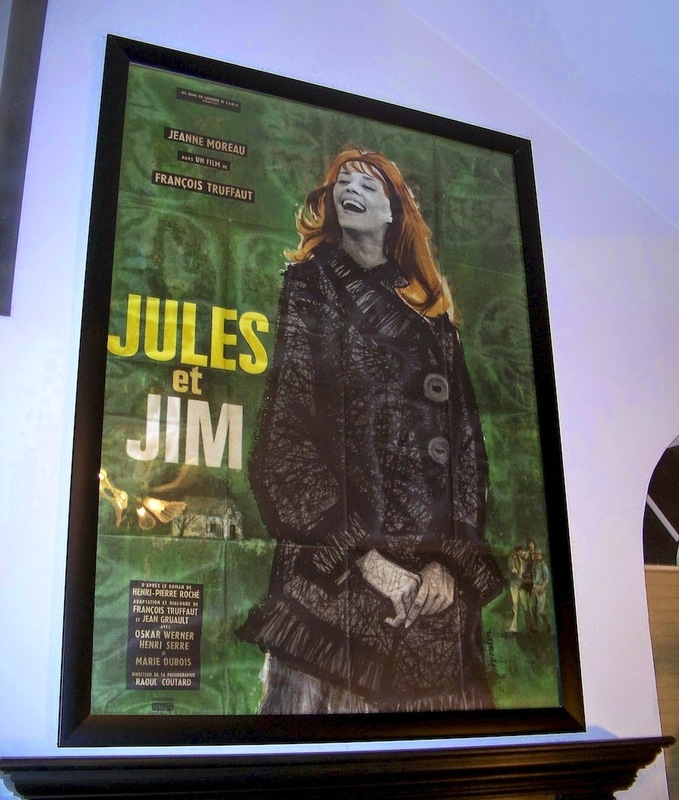 I've used Poster Hanger to hang linen-backed posters, such as this large French example. If you've been struggling with hanging, I hope this post has suggested a few solutions. If you get anything framed, stop by the blog and share some photos. 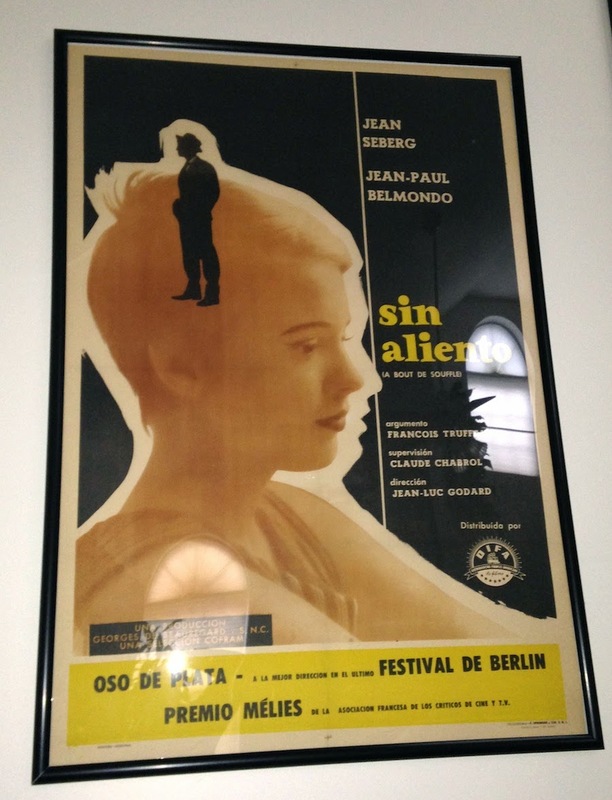 Two Hollywood Poster Frames flanking a Spotlight Displays frame.